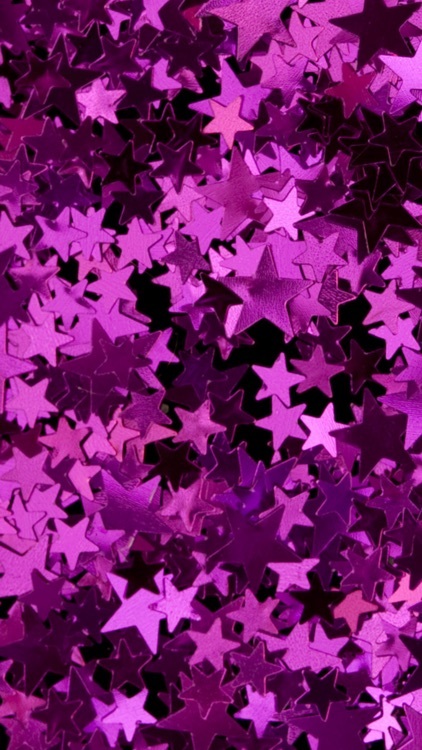 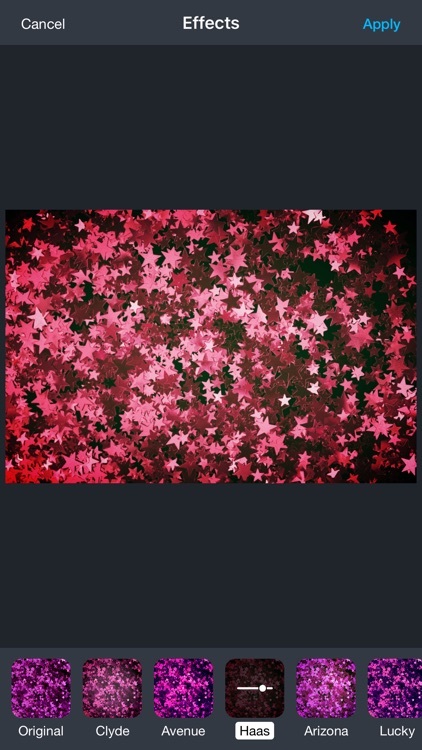 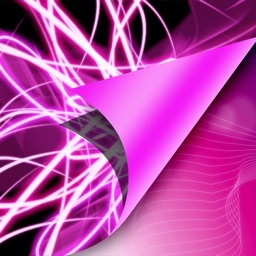 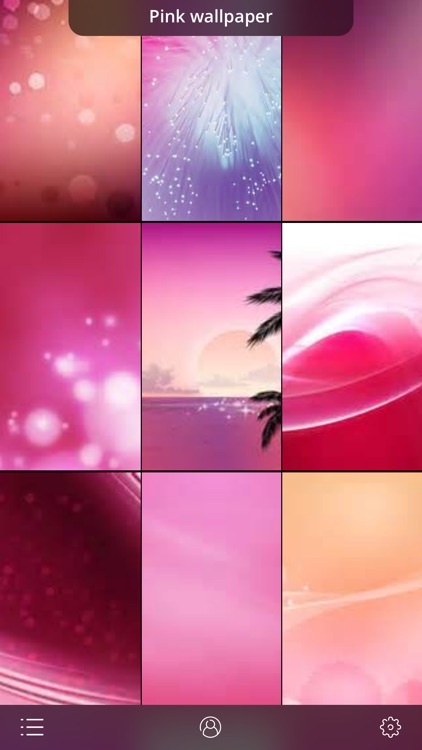 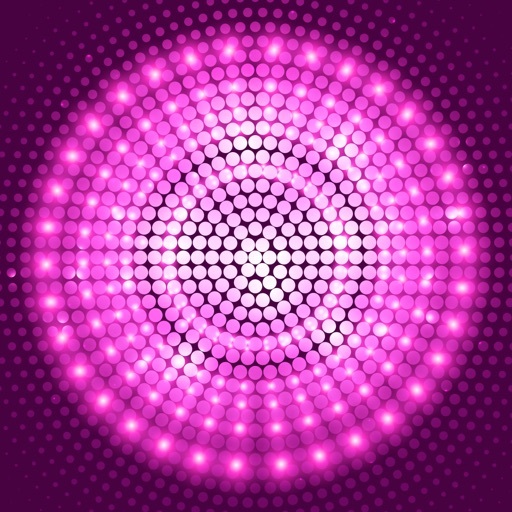 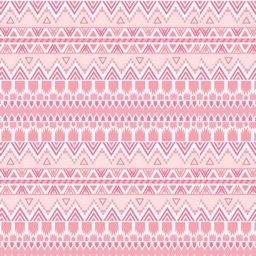 You must have high frequency of Pink Wallpapers at Your lockscreen and Home Screen. 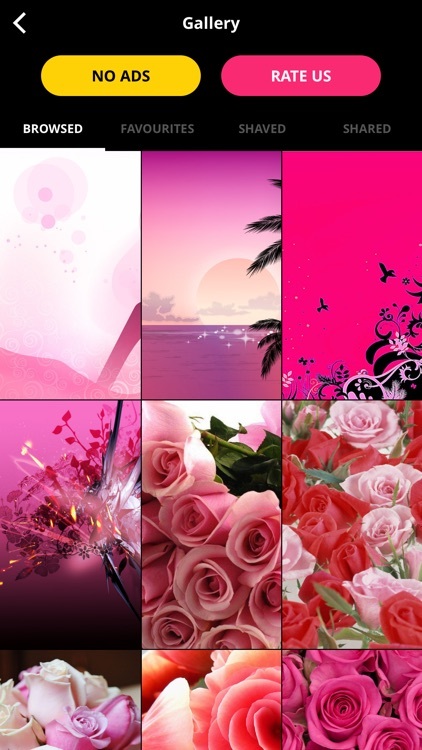 OK Now We are here to Make your search more easier and convenient. 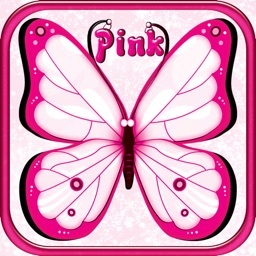 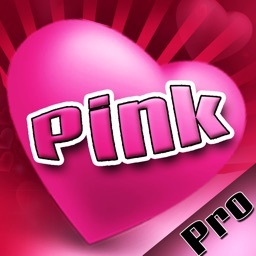 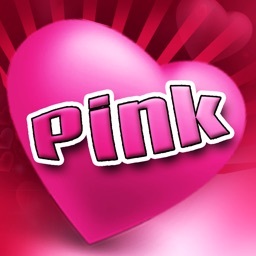 Then You MUST download this FREE App Now so that you can make your Phone Pretty In Pink. 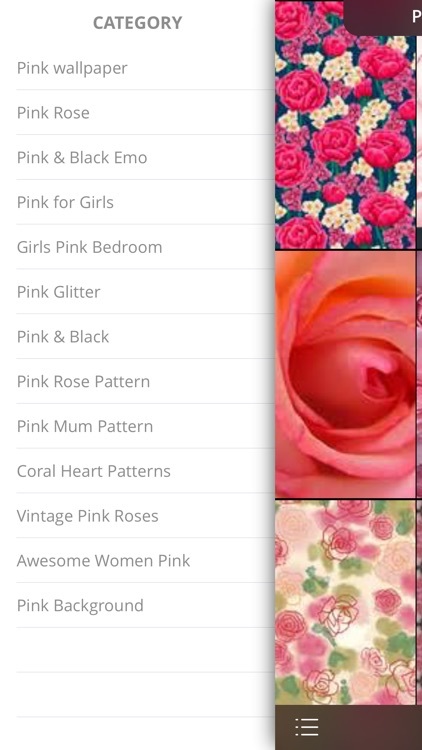 5) Browsed History All in one place.